$23.95, $1.00 = 26.82 грн. $23.95, $1.00 = 63.96 руб. 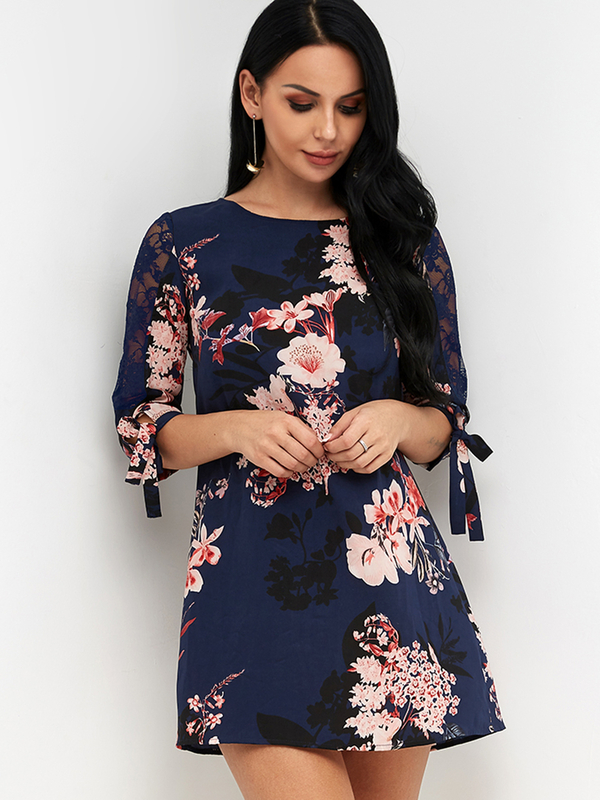 Buy dresses with cheap prices, and check out our daily updated new arrival dress at Yoins.com. Bring attention to this mini dress. It features with halter neckline, cold shoulder, bell sleeves, 3/4 length sleeves and tie-up design. Style it with high heels will be perfect.